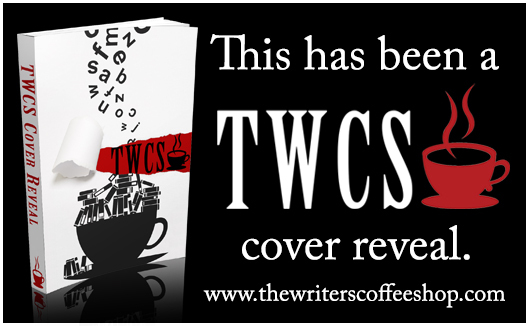 Wrong Place, Right Time Cover Reveal!!!! 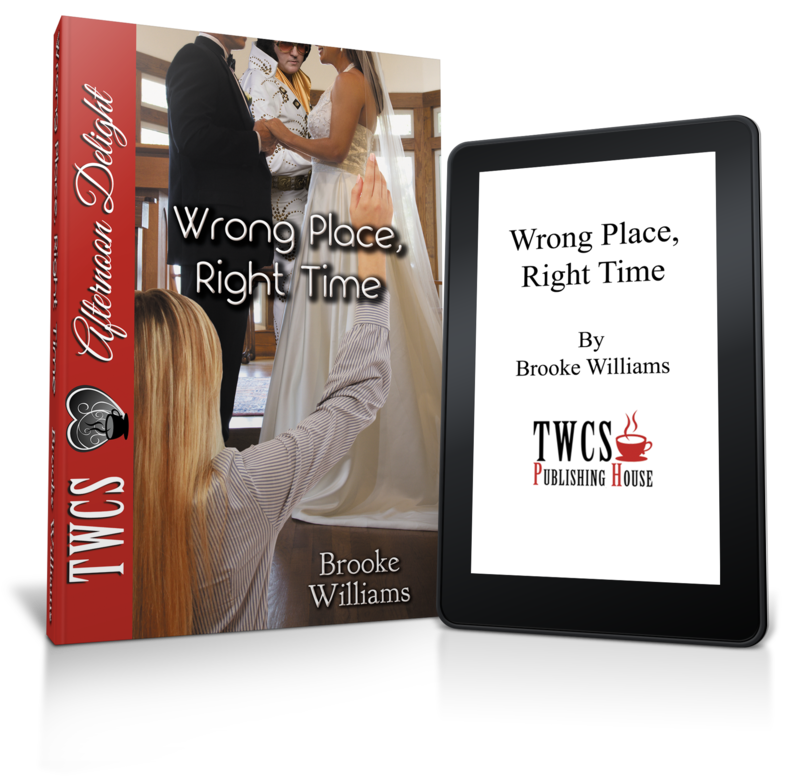 I'm so excited to reveal the cover of "Wrong Place, Right Time" to you today! It's been a long time coming! When the publisher asked what I wanted for a cover, I immediately thought about the very first scene I wrote for the book (which was later moved a bit back into the book, but still!) In that scene, the main character is interrupting a Vegas wedding. I wanted that on the cover! A bride...a groom...an Elvis! 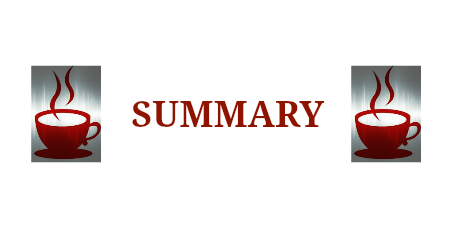 It says it all. And I got what I wanted and then some! Below you will see the completed cover for the first time in public. 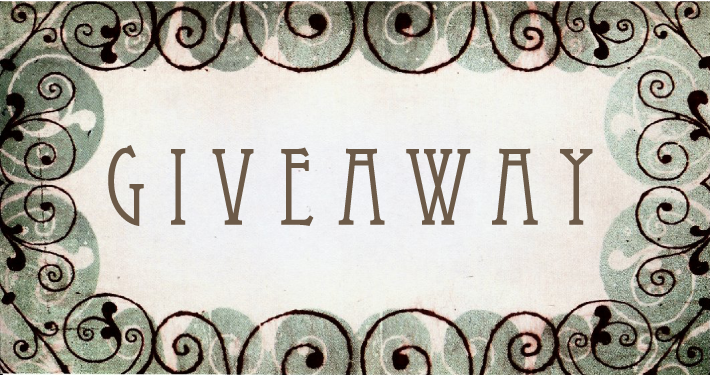 A big thank you to the other blogs that are helping me with the cover reveal today. They are listed at the bottom of this post. I'd be thrilled if you'd give them a visit and/or a comment as well! I canNOT wait until December 9th when the book will be released for all to read and enjoy!! As the bumbling town TV traffic reporter, Kate Covington is a constant source of entertainment, but Kate sticks with her dead end job because of her love for news anchor Brian Schaffer. When Brian spontaneously runs off to marry his high school sweetheart, Kate panics and quickly follows. She finds herself in a Las Vegas wedding chapel, desperate to tell her best friend how she feels before he makes a huge mistake and marries the wrong person. The mistake, however, is all Kate’s. As the scorned bride runs back down the short aisle, Kate quickly realizes she just interrupted the wrong wedding. The would-be groom, Chad Leida, explains the predicament Kate has caused him…he needs to marry before turning 30 in order to inherit his family fortune…and he no longer has a bride. When Chad asks Kate to marry him and promises her a million dollars for a year of her time, Kate isn’t sure what to do. She has a great deal of debt to her name due to caring for her ailing grandmother, but she also doesn’t want to let go of the idea of love and marriage going together. Kate’s impulsive decision changes her entire lifestyle…and her ideas about love. From Las Vegas to San Francisco and even to the Midwestern city of Omaha, Kate learns that even when she turns up in the Wrong Place, sometimes it is at just the Right Time. 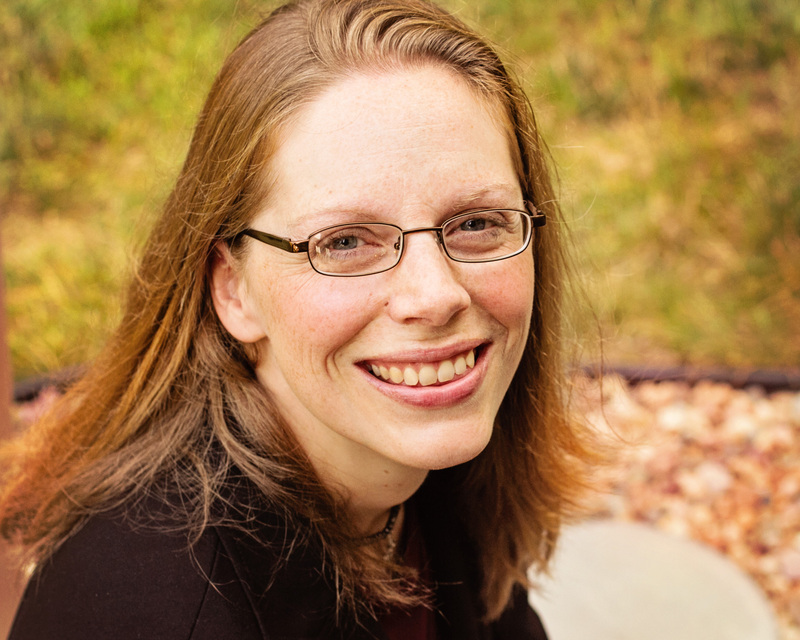 Brooke Williams is an award-winning author and freelance writer. She has written hundreds of articles as well as several novels, including Someone Always Loved You and Beyond the Bars. Brooke has a Bachelor of Arts degree from Morningside College, with a double major in Mass Communications and Religious Studies. She has twelve years of experience in radio broadcasting, both behind the scenes and on-air. She was also a television traffic reporter for a brief time. Brooke and her husband Sean married in 2002 and have two daughters, Kaelyn and Sadie. 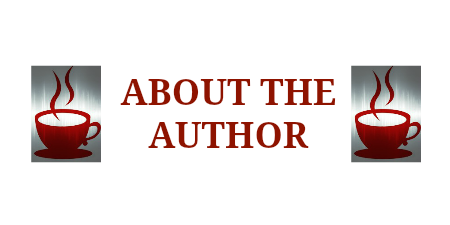 Thank you to the following blogs for posting my cover reveal alongside me. I appreciate your support greatly!! !